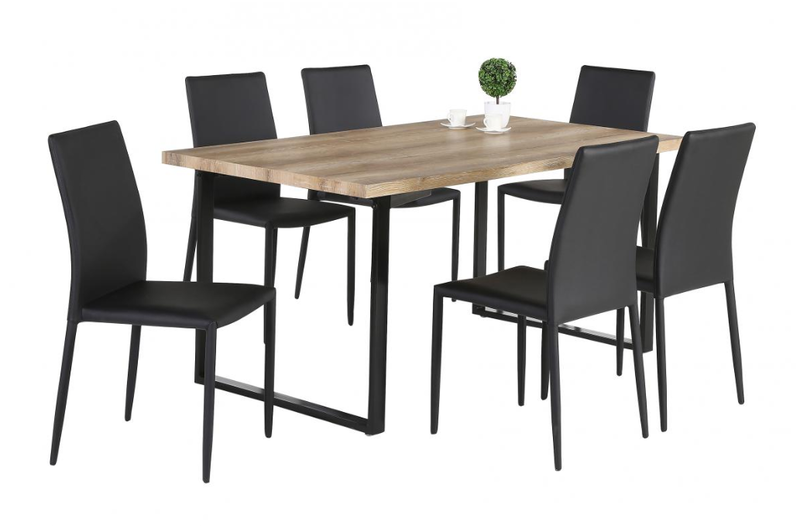 Dining Table Sets - find the dining table & chairs of your dreams and get a better deal as a set! 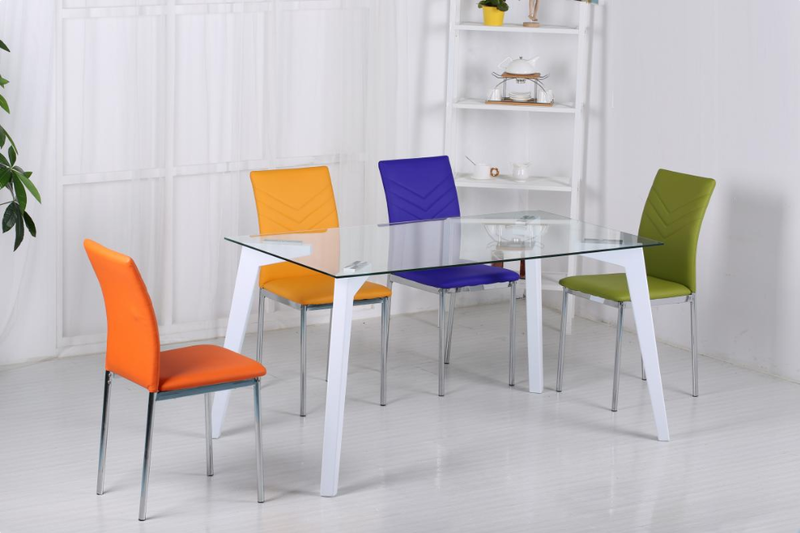 Dining Chair Packs - get the perfect dining chair as a pack to grab a great bargain! 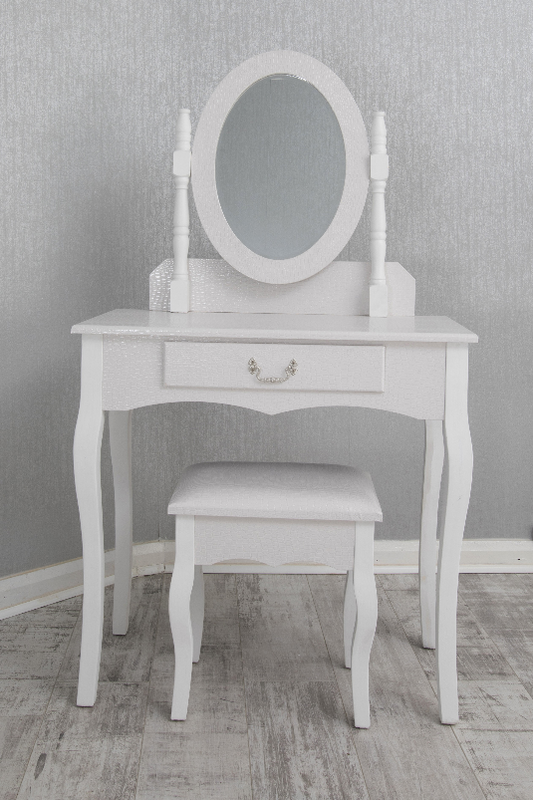 Dressing Table Sets - get all of the trimmings for a great price with your dream dressing table!